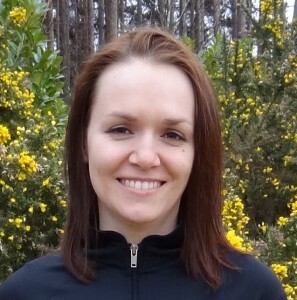 Magda lives in Farnborough and is our personal trainer in Fleet, Farnham, Farnborough and surrounding areas. She is part of a highly successful team of personal trainers and has a truly exceptional ability to build a rapore with clients and motivate them to achieve their goals. As an experienced personal trainer in Fleet and surrounding areas she has been using personal training to help people of all shapes, sizes and levels of ability to improve their health, fitness and wellbeing in the Four Seasons Hotel Spa in Hampshire until joining the 4D team. Her interest in fitness and sport started at a very early age and she has a passion for using her extensive knowledge and qualifications (see right) to help people achieve real, lasting control of their health, fitness and wellbeing. 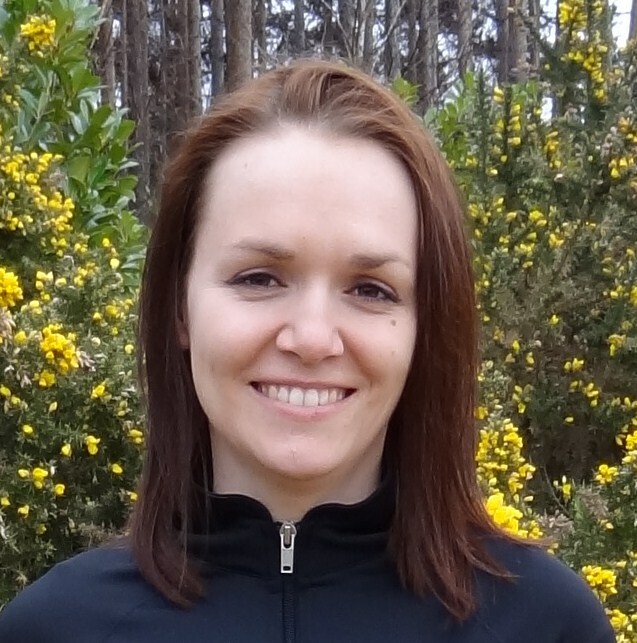 As a personal trainer in Fleet and surrounding areas Magda uses a tried and tested formula to help her clients achieve their goals. The 4D Health and 4D Performance Personal Training systems have been developed over many years of research and practical application, and represent the best of modern scientific knowledge and time-tested techniques in a convenient personal training package. The most powerful element to our approach is in the combining of programmes for fitness, nutrition, posture and lifestyle in one package, with one personal trainer. Magda is an expert in all four areas, and can deliver truly inspiring all round results by taking this holistic approach. As one of the most experienced personal trainers in Fleet she is equally comfortable working with expectant mothers as rugby players, CEO’s as teenagers, and every level of ability in between. Whatever your goals and abilities, Magda has the skills and experience as a personal trainer to coach and support you to attain the results you’re looking for.